Sells, Michael. "The Wedding of Zein: Islam through the Modern Novel." 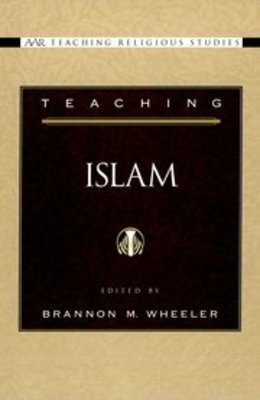 Teaching Islam. By Brannon M. Wheeler. New York: Oxford UP, 2003. 145-67.